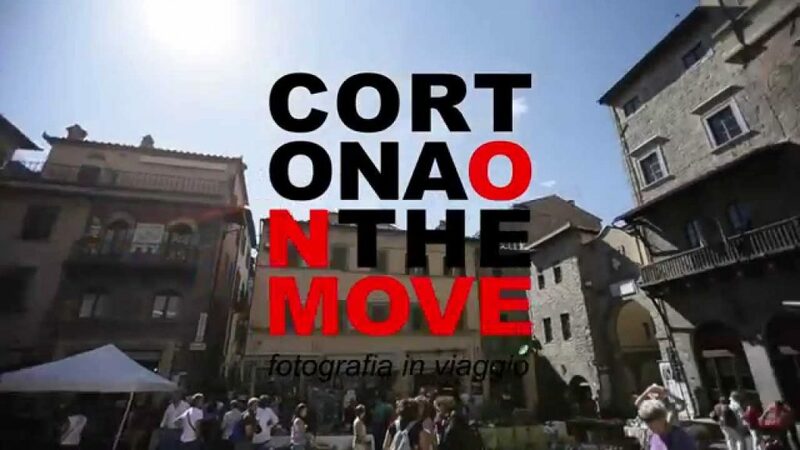 I will running a workshop this summer in Italy as part of a collaboration with the Cortona On The Move 2018 photography festival and CFD Barcelona. The workshop runs from July 10th-12th 2018 and will be held in an old Italian monastery in the beautiful Umbrian hills of Lake Trasimeno on the border with Tuscany. See the venue here: Pian di Marte, Castel Rigone, Italy. A career-enhancing opportunity for early & mid-career photographers to take part in an intensive two-day masterclass in the beautiful setting of an old Italian monastery. It will be a unique opportunity to reflect on your work, and bond with peers who are passionate about photography. Focusing on professional practice: Simon will share insights from his own successful artistic practice, covering subjects such as funding and marketing of photographic projects, approaching galleries and exhibiting work, print sales, editioning and tips on working with editors.